Thanks for a great product! 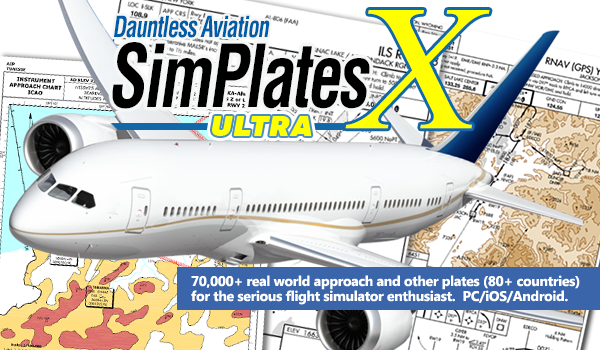 I've been a Safelog (FAA) user since (almost) the very beginning, and it's nice to see that the software keeps getting better. 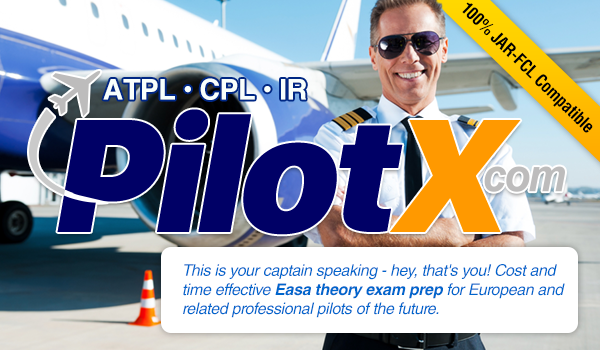 Apr 17 - Outdated or underperforming pilot logbook? Do you know about our Transition to Safelog service? 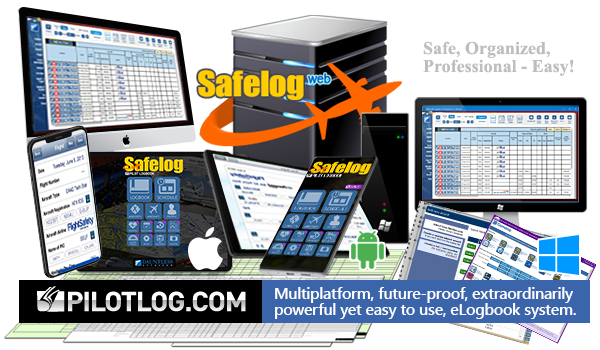 We will help get your data out of your old, too expensive, and/or underdelivering logbook software (including products such as LogbookPro, FlightLevel, Japp FlightLog, etc) and into our popular, powerful, and reasonably priced Safelog system with a minimum of fuss and cost. 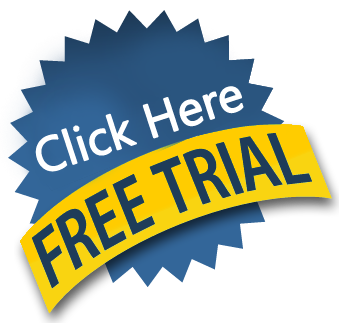 Hundreds of people have already taken advantage of this service. 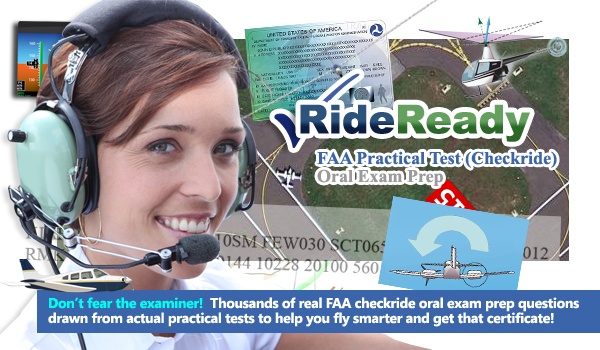 I would like to congratulate you on producing the finest pilot testing and logbook programs and apps in the industry. I have been using your products almost as long as I’ve been a pilot. Apr 15 - 99% on the FAA Commercial Pilot written! I would just let you know that the commercial airplane written test I did today had almost the same question of your database, no new questions, in fact I scored 99%. Keep up the good work! Apr 15 - 97% on the comm written! 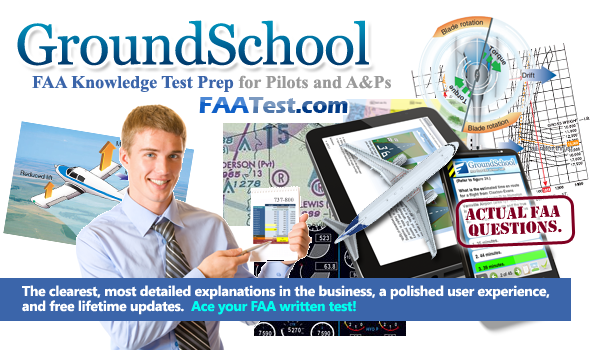 I have purchased several products and just got a 97% on my Commercial Airplane Knowledge test. You can believe that I have been telling my friends that your material covered all the new questions on the test. I will be back for more. 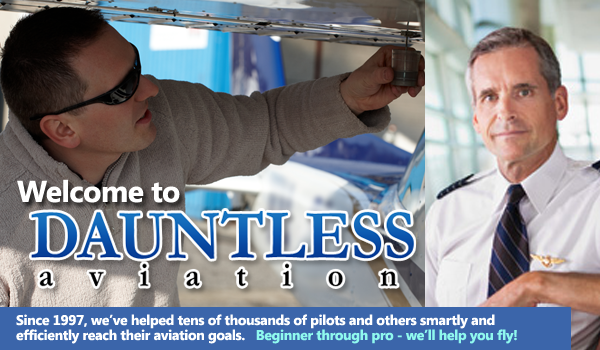 Apr 15 - CFI Studies Going Well! Thank you for your wonderful program it will be a tremendous help for me.